Tales recently celebrated the delivery of the 200th electronic scanning radar. 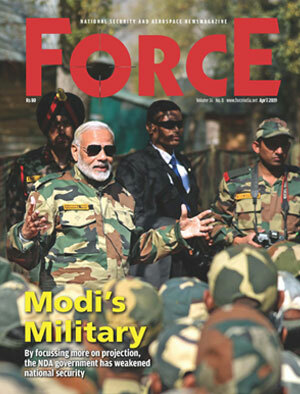 In a world that is increasingly fast moving, air forces have to be capable of conducting several missions simultaneously, including reconnaissance, air defence and precision strikes. Thales helps the pilots to master environments increasingly complex in order to take quick and efficient decisions. Thales’s active array radar addresses this fundamental requirement with added reliability, enabling pilots to manage more complex situations than was possible with conventional radar technology. The ability to perform several mission types at the same time delivers a huge boost to the operational performance of combat aircraft. 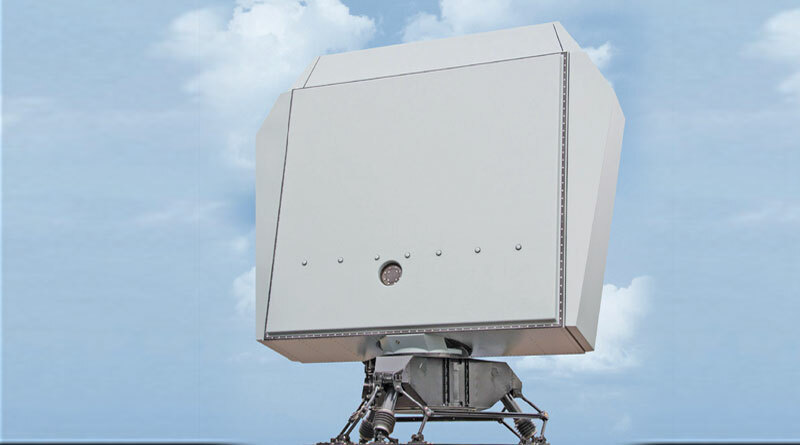 The RBE2 is Europe’s first active electronically scanned array (AESA) radar. Technology development for the RBE2 radar commenced in the Nineties, and the first Rafale equipped with the system was delivered to the French defence procurement agency (DGA) in 2012. All of the Rafale aircraft sold in export markets now benefit from this active array technology.